With a B.S. in Maritime Transportation from the United States Merchant Marine Academy and an MBA from Lamar University, Jeff has more than 40 years of experience in the stevedoring/maritime industry. He has owned his own company and developed per-diem billing/collection and M&R management applications as well as payroll, crewing and daily position reporting systems deployed worldwide for Tyco Telecommunications. 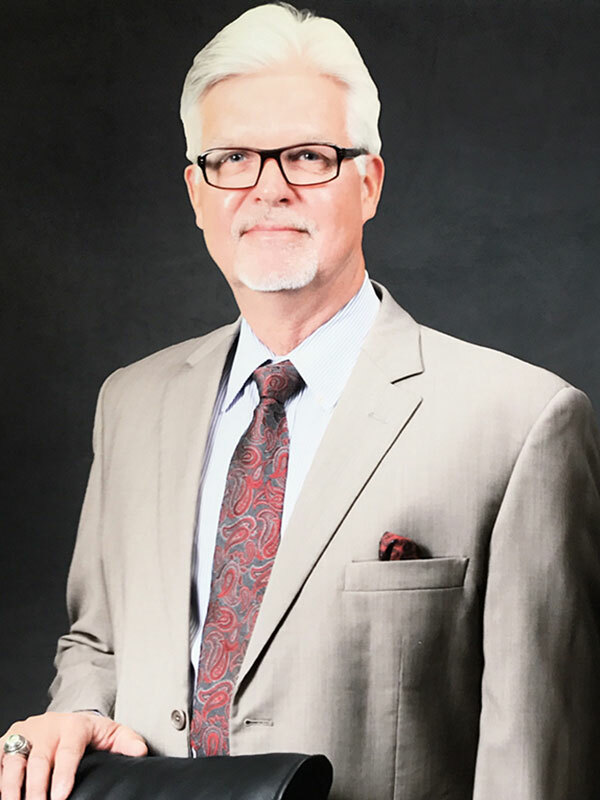 In his most recent assignment as Vice President of Texas Ports for Ceres Gulf Inc., Jeff was a Director and served as Chairman of the West Gulf Maritime Association as well as a member of its Labor Committee, a Trustee on the WGMA-ILA Pension, Retirement, Welfare and Vacation Plans, a Director of the La Porte, TX Chamber of Commerce and the Houston Seafarer’s Center.